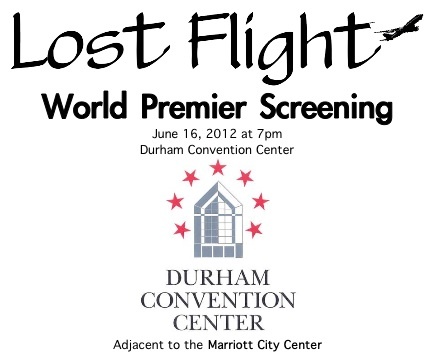 "Lost Flight" centers around a young girl ​​who is the sole survivor of a plane crash. She checks into the same hotel as the flight crew, which included her parents, who died in the crash. Dreams and flashbacks are part of the story as she tries to come to terms with this past. 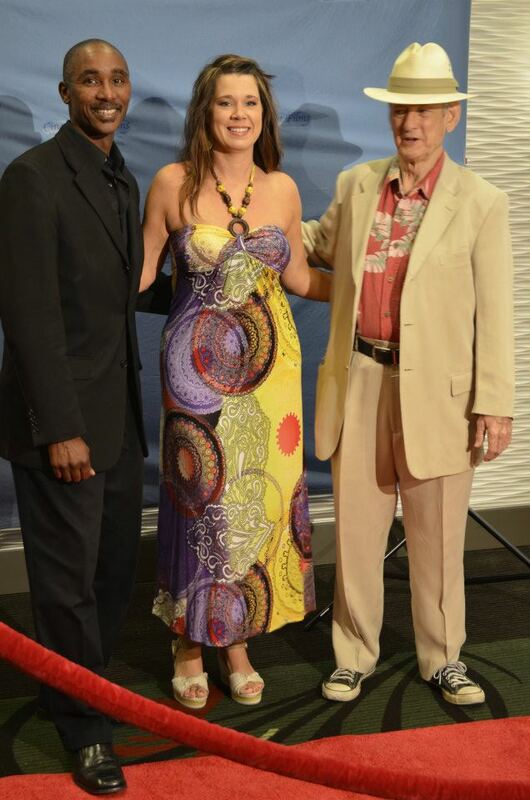 All music written and arranged by Michael D. Jones​, Sr.